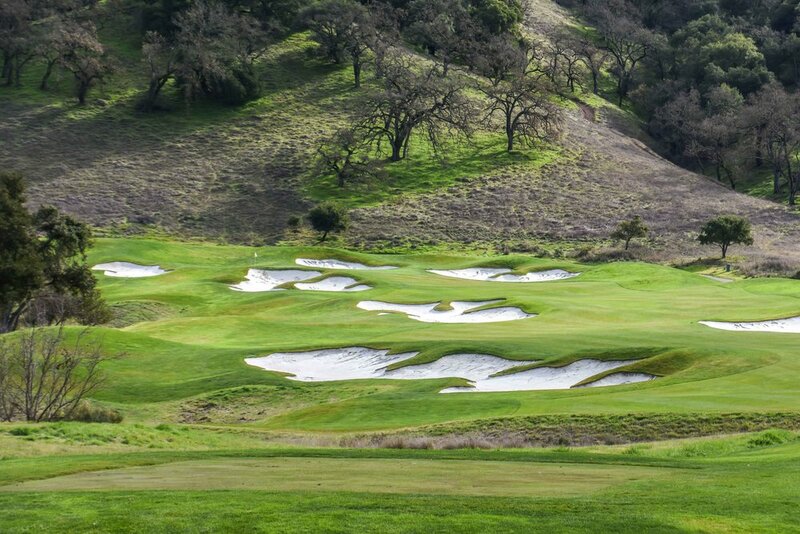 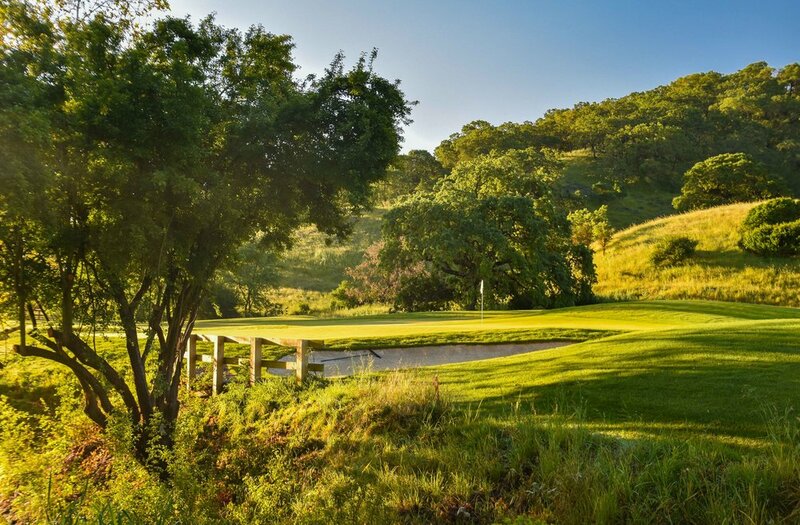 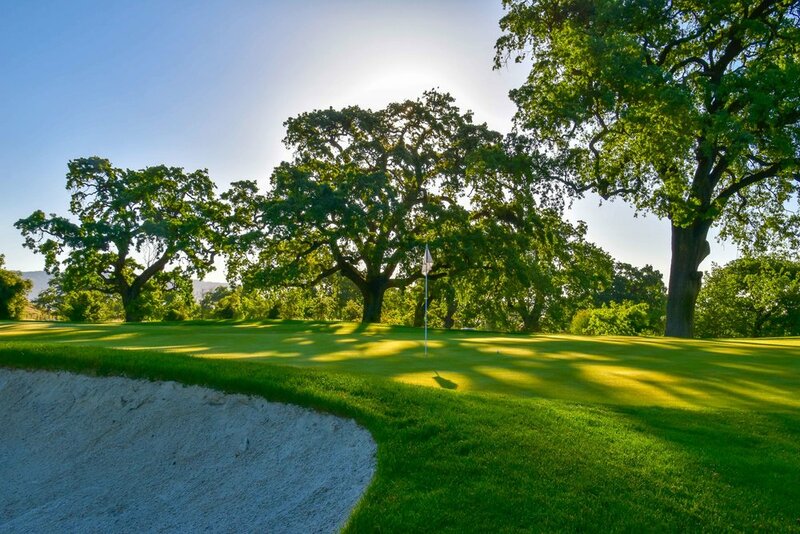 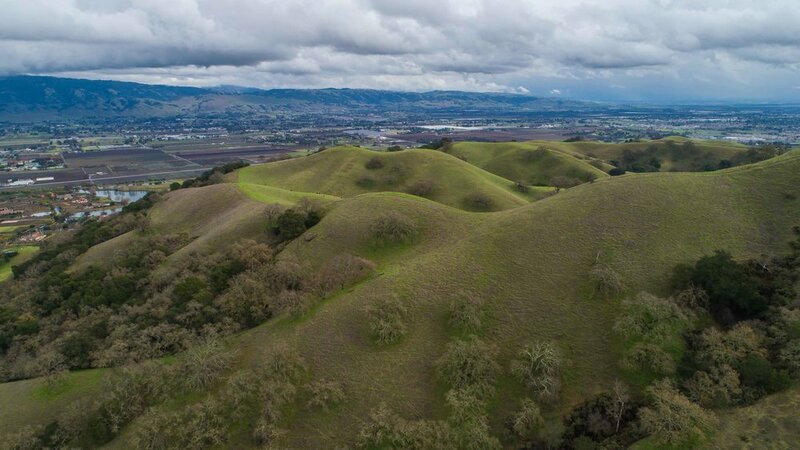 Cordevalle Golf Club - San Martin, CA — PJKoenig Golf Photography PJKoenig Golf Photography - Golf Photos For Those Who Love The Game. 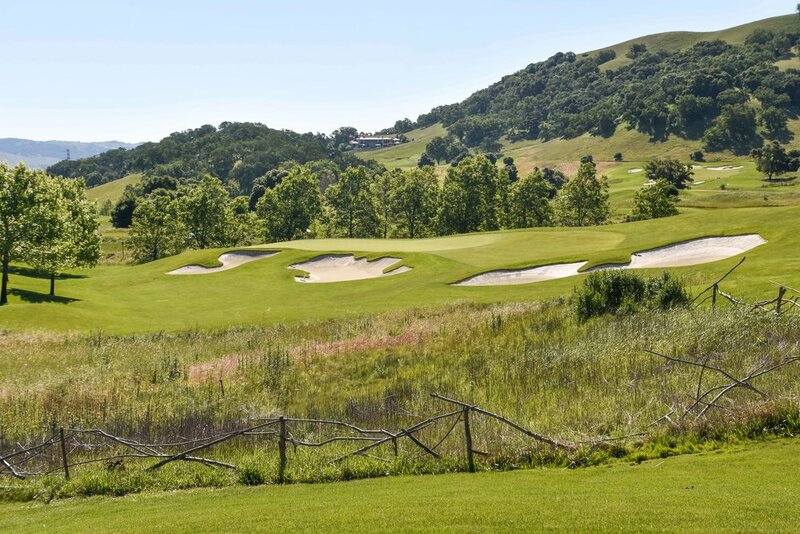 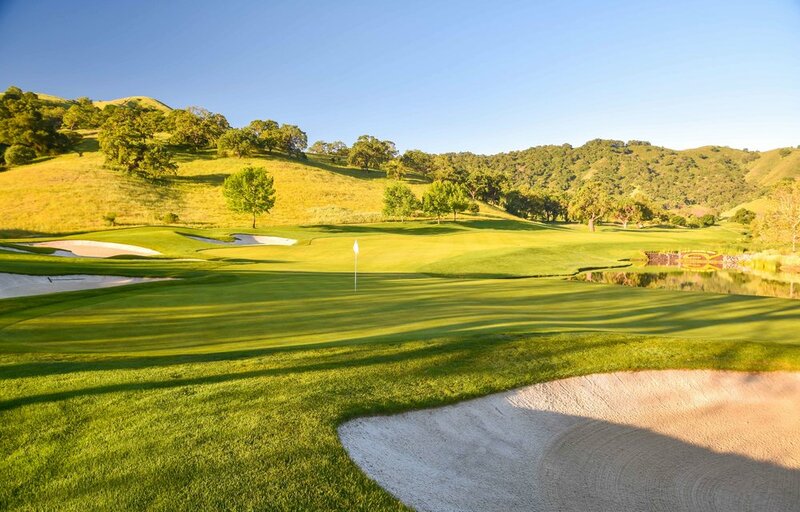 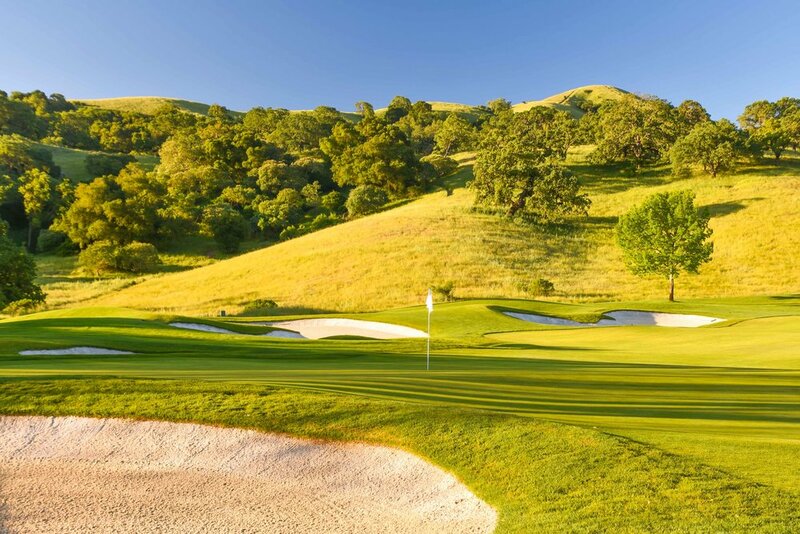 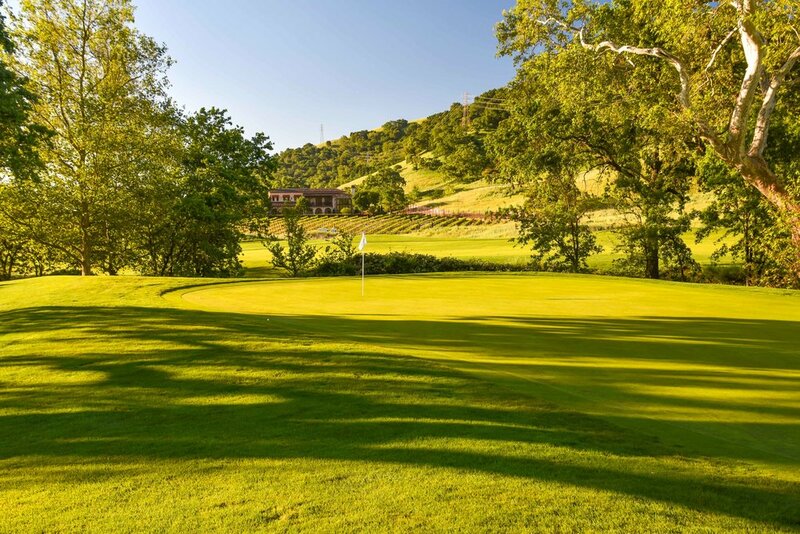 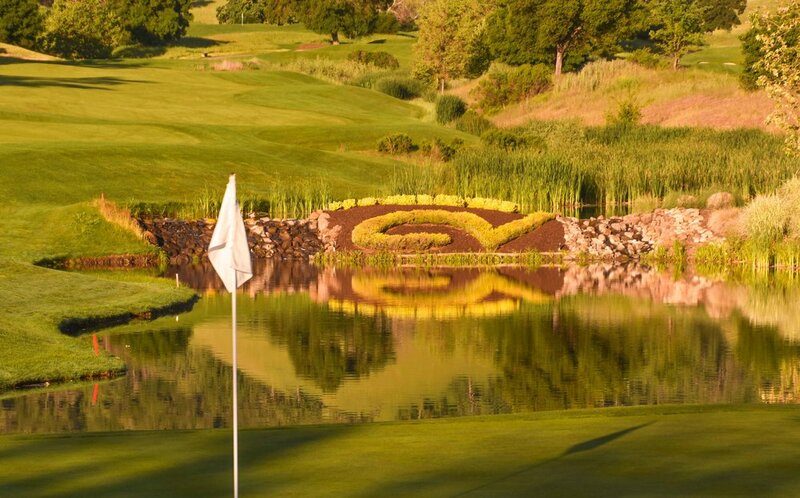 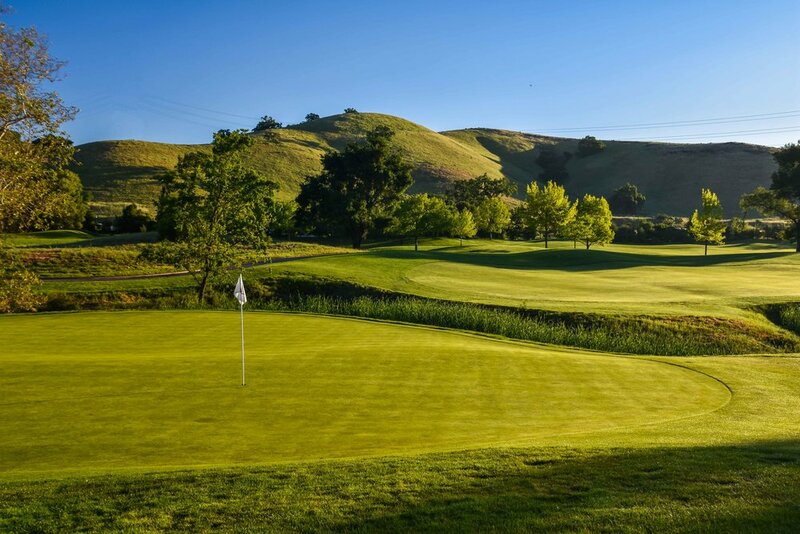 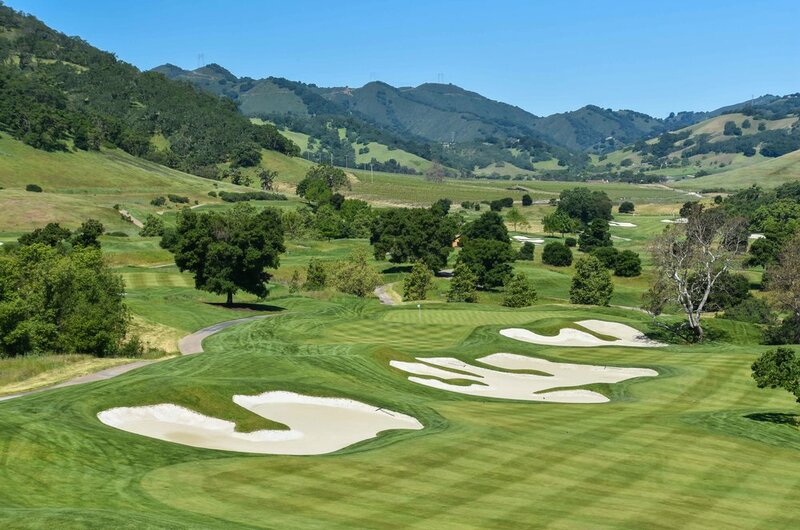 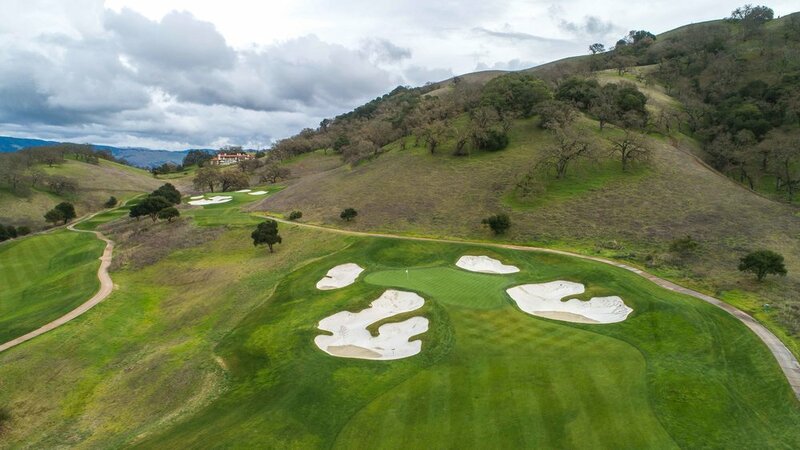 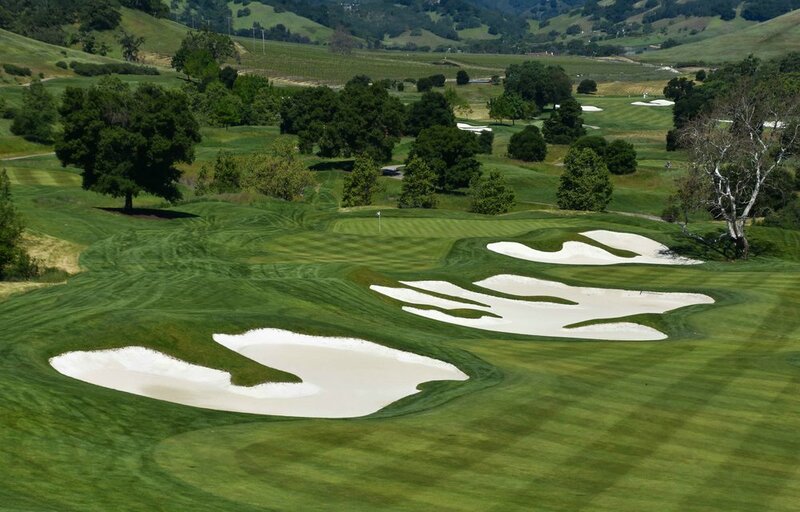 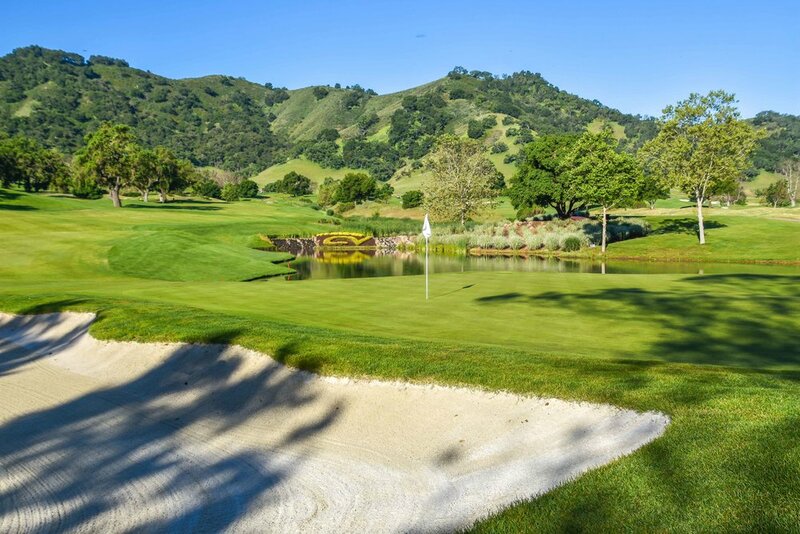 Designed by Robert Trent Jones Jr, Cordevalle Golf Club opened it's doors to the golfing world in 1999. 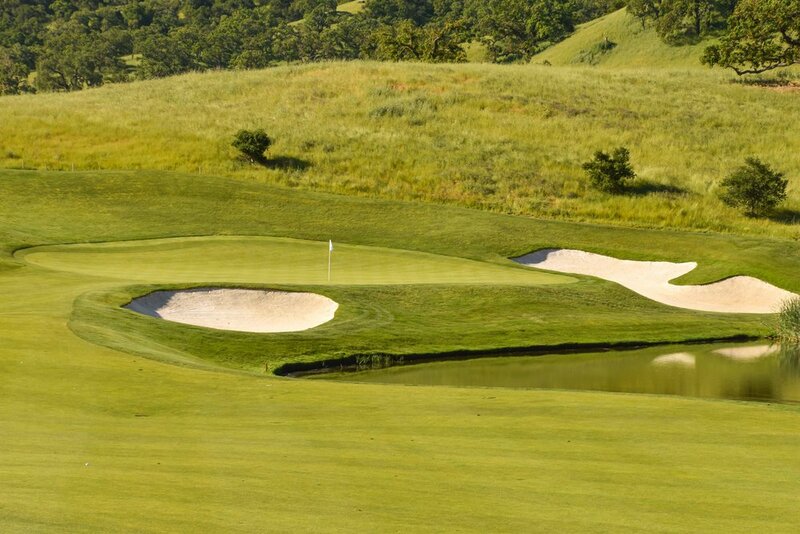 Since then it has created a quick reputation as one of the areas best courses. 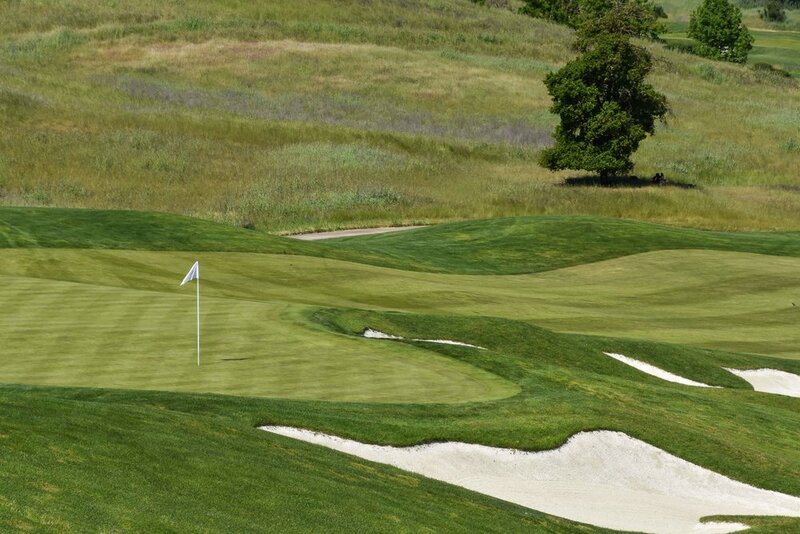 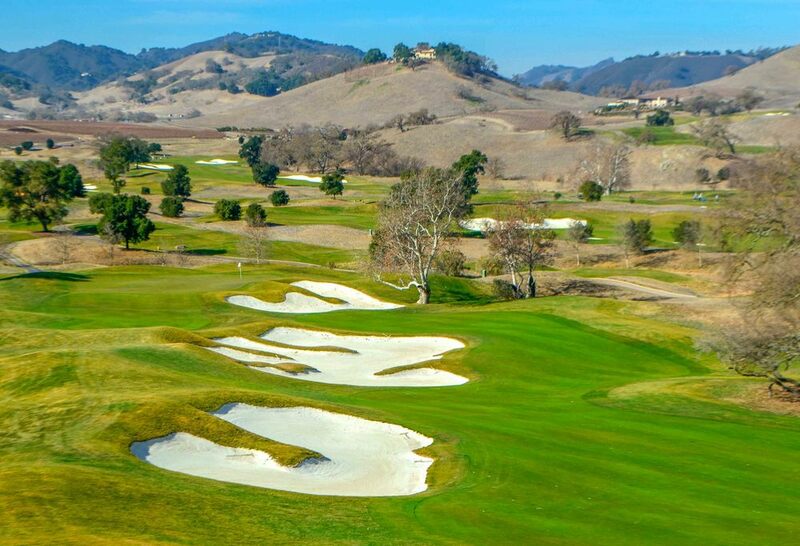 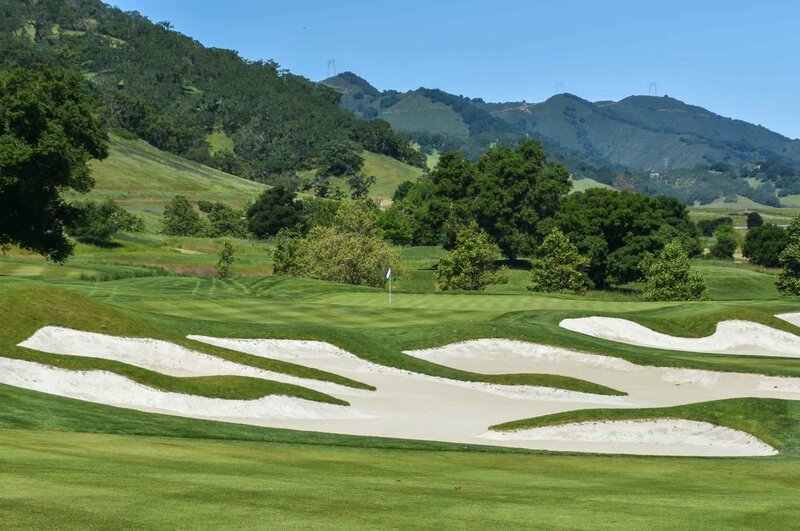 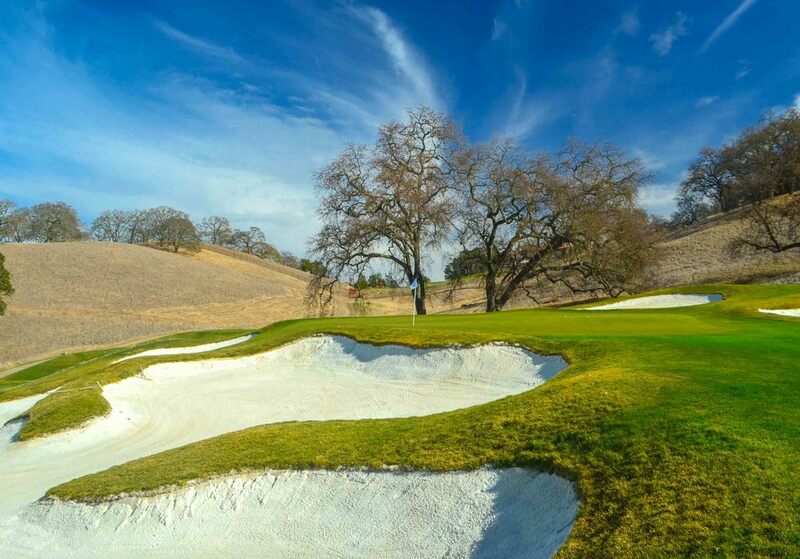 Cordevalle has previously hosted the Frys.com and will play host to the 2016 US Women's Open. 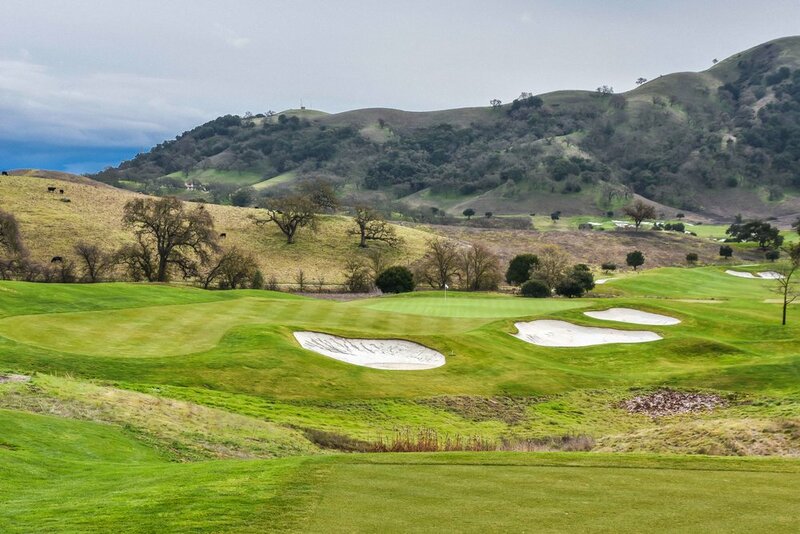 The most notable thing about my experience here was the high level of service the resort provides. 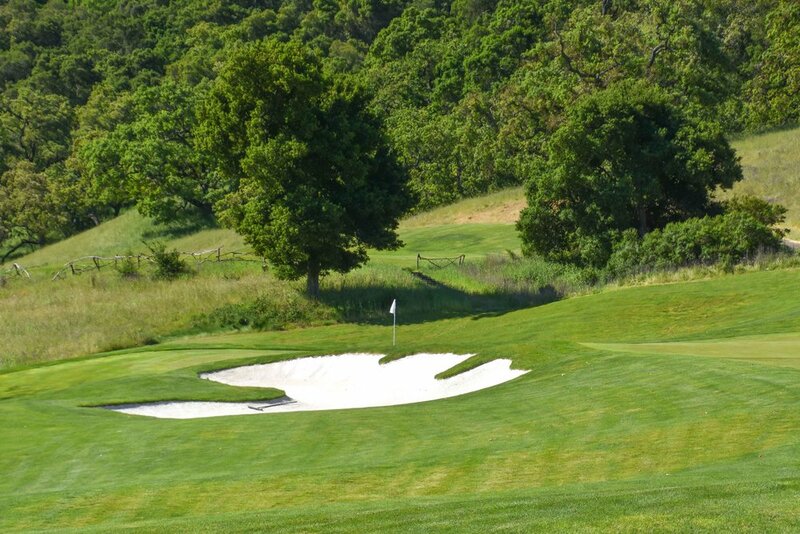 Every detail was taken into consideration and we felt like high powered executives. 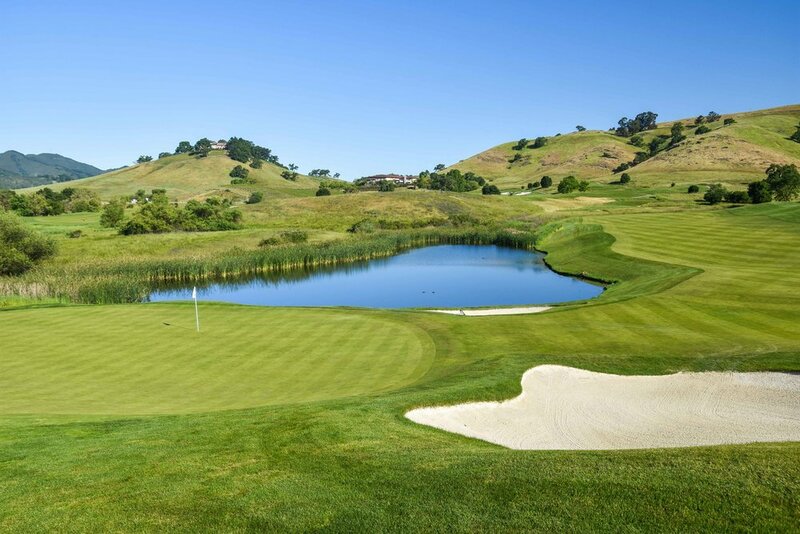 We played our second round a couple holes ahead of an an actual high powered executive, John Chambers, the CEO of Cisco. 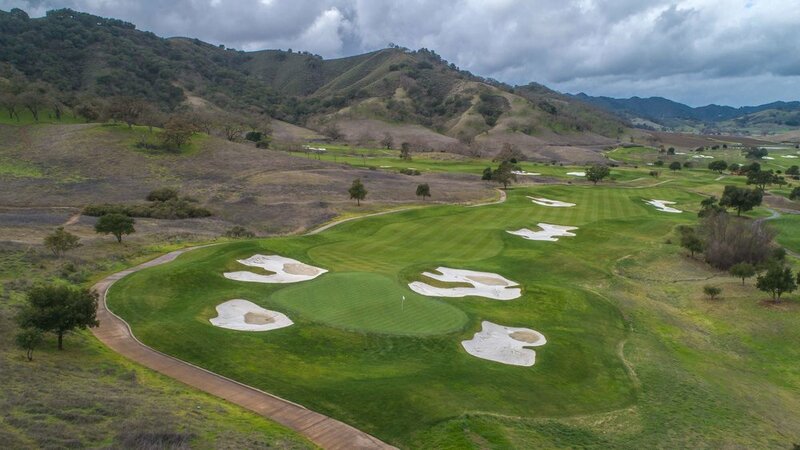 My buddy John went lights out shooting a pair of 73’s. 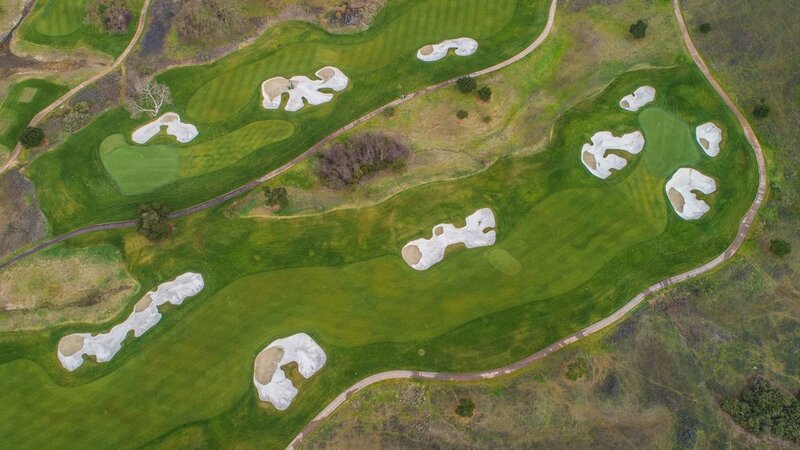 We both enjoyed the free warm cookies at the turn.